SAN JOSE, Calif.--(BUSINESS WIRE)--Adobe (Nasdaq:ADBE) today reported strong financial results for its first quarter fiscal year 2018 ended March 2, 2018. Adobe achieved record quarterly revenue of $2.08 billion in its first quarter of fiscal year 2018, which represents 24 percent year-over-year revenue growth. Diluted earnings per share was $1.17 on a GAAP-basis, and $1.55 on a non-GAAP basis. Digital Media segment revenue was $1.46 billion, with Creative revenue growing to $1.23 billion and Document Cloud achieving revenue of $231 million. Digital Media Annualized Recurring Revenue (“ARR”) grew to $5.72 billion exiting the quarter, a quarter-over-quarter increase of $336 million. Creative ARR grew to $5.07 billion, and Document Cloud ARR grew to $647 million. Digital Experience segment revenue was $554 million, which represents 16 percent year-over-year growth. Operating income grew 50 percent and net income grew 46 percent year-over-year on a GAAP-basis; operating income grew 43 percent and net income grew 64 percent year-over-year on a non-GAAP basis. Cash flow from operations was $990 million, and deferred revenue grew 25 percent year-over-year to approximately $2.57 billion. 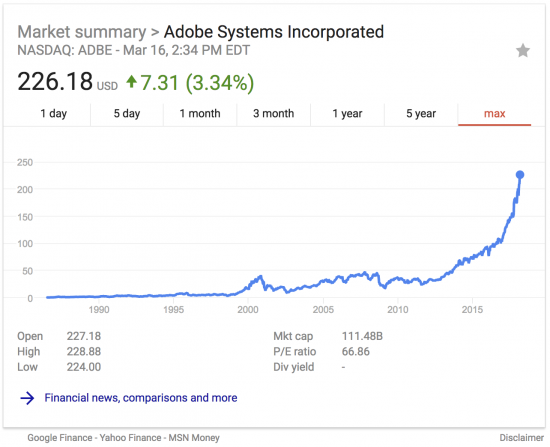 Adobe repurchased approximately 1.6 million shares during the quarter, returning $301 million of cash to stockholders. “Adobe’s outstanding growth is driven by enabling our customers to be more creative, work smarter and transform their businesses through our relentless focus on delivering innovation and intelligence across our solutions,” said Shantanu Narayen, president and CEO, Adobe. 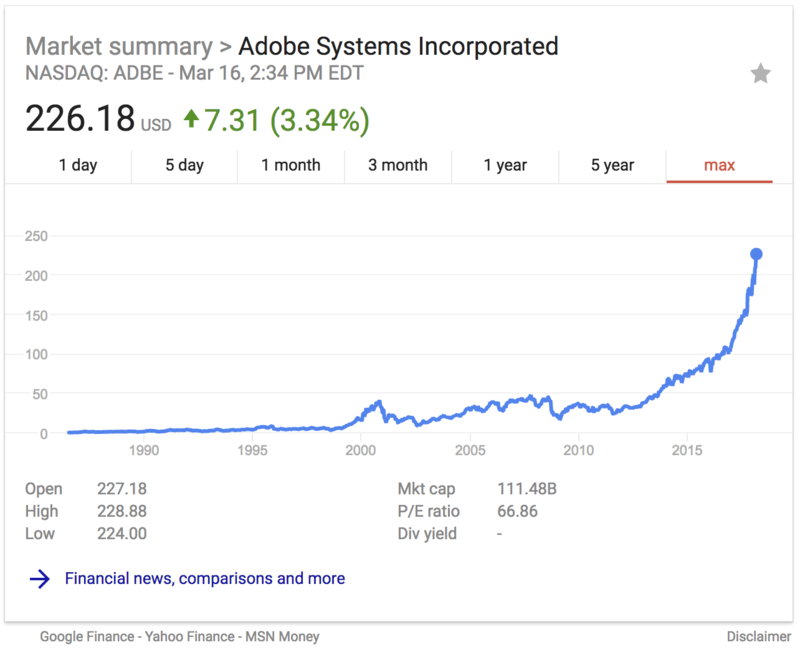 “Our leadership in the large addressable markets we created, combined with Adobe’s leveraged operating model, contributed to another record quarter in Q1," said Mark Garrett, executive vice president and CFO, Adobe. 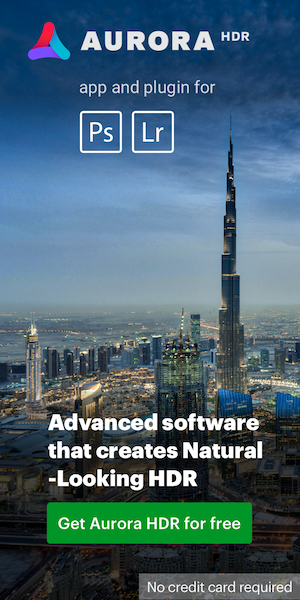 This entry was posted in Adobe and tagged Adobe reports record revenue, financial results. Bookmark the permalink. Trackbacks are closed, but you can post a comment.